As the sun starts to shine, we’re getting ready for spring! Each year we see new trends for home & garden lights. We’ve put together all our must-have lighting for this season – they’re sure to carry you through the summer months, too. Officially the first day of spring is March 20th – only 21 days to go! It’s time to move away from winter accessories and get spring ready. Our top tip is to match fresh white staple pieces and accents of wood with plants in your home – daffodils and tulips are perfect for this time of year! 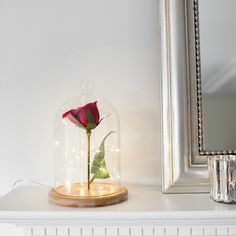 Indoor lanterns are a really simple way of adding a fresh feel and they bring light into dark areas of a room. They’re ideal for placing by your front door as a welcome to your home as well. 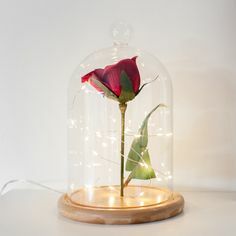 Whether you have neutral decor or colourful rooms, simple lanterns housed by glass are sure to be a winning finishing touch! If your lantern is for both indoor & outdoor use, move outdoors for summer soiree’s to create the perfect ambiance. 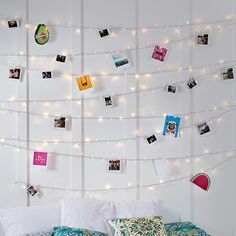 For inside, micro fairy lights add a little extra sparkle and glow around your home. Drape over shelving or entwine around foliage for a warm glow in the evening. When adding some spring touches to your home, it couldn’t be easier to transform your space. 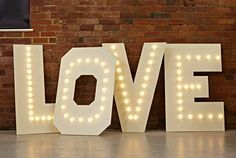 Our top tip is to make small changes, such as adding a new plant or some indoor fairy lights. If you love this look, take the trend outdoors too. Solar powered micro lights blends effortlessly into surrounding foliage for an illusion of floating lights and they don’t require mains power, they can be placed around your outdoor space with ease. To create the ultimate ambiance in your garden this summer, lighting is a must! 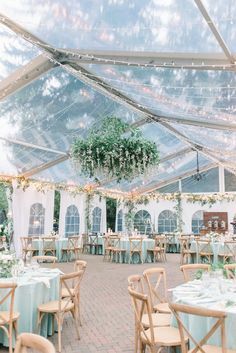 As always, outdoor festoons lights & fairy lights are the go to for creating a canopy overhead or swagging around your outdoor space. Brighten up your trees by wrapping fairy lights around them and entwine lights around pergolas to illuminate smaller spaces. 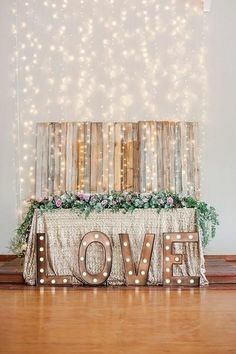 Whether you display the lights indoors or out, festoons and fairy lights are always perfect paired together. Create the perfect setting for outdoor living to make the most of the summer months with friends and family. Garden lights – no power? No problem!